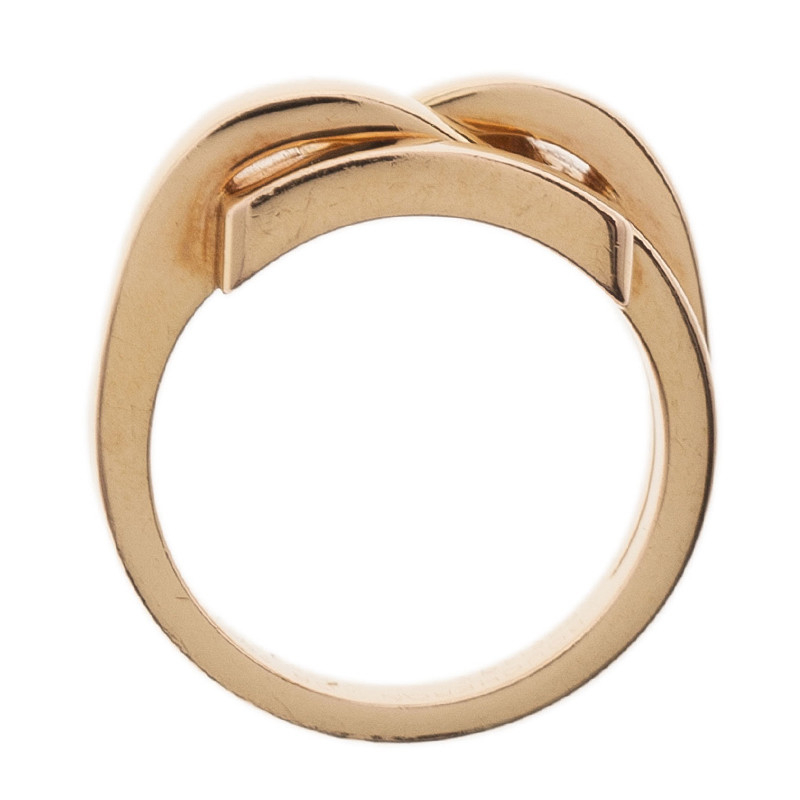 This ring from the Parisian label is a beautiful choice. 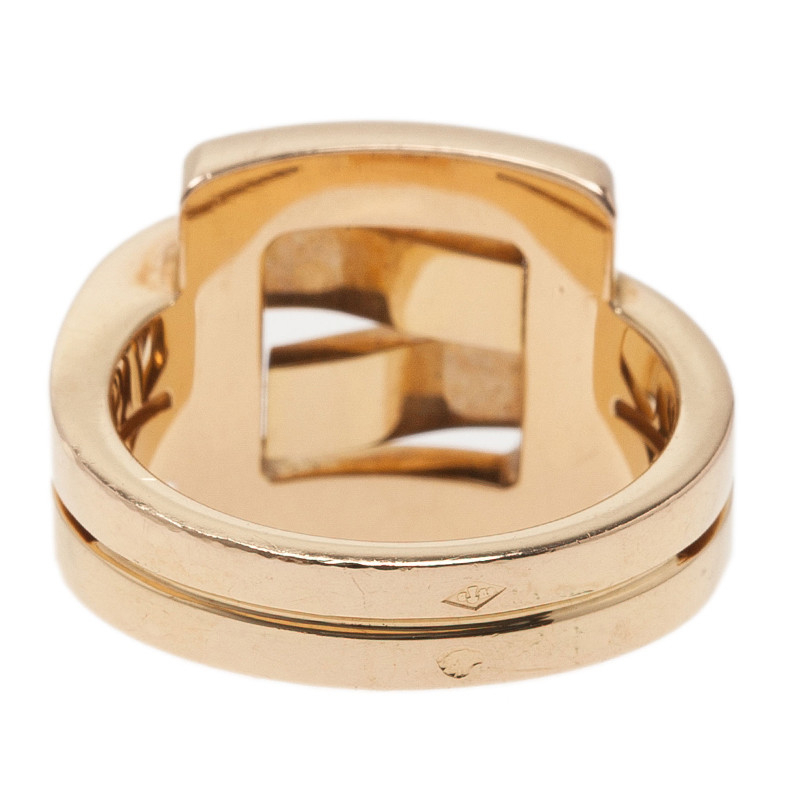 It comes finely crafted in yellow 18k gold. Pair it with a matching Déchaînée Pendant Necklace and look gorgeous! Please note that each Jewelry creation is handmade. As a result, carat weights and stone quantities may differ slightly from one creation to the next. Question 1: How long will it take to receive my order in Dubai UAE? Question 3: Can I see more pictures of your work? Answer: Sure please follow us on instagram jselyjewelry for more real pictures of jewelry made by our factory. Question 4: Can you make customized jewelry for me? 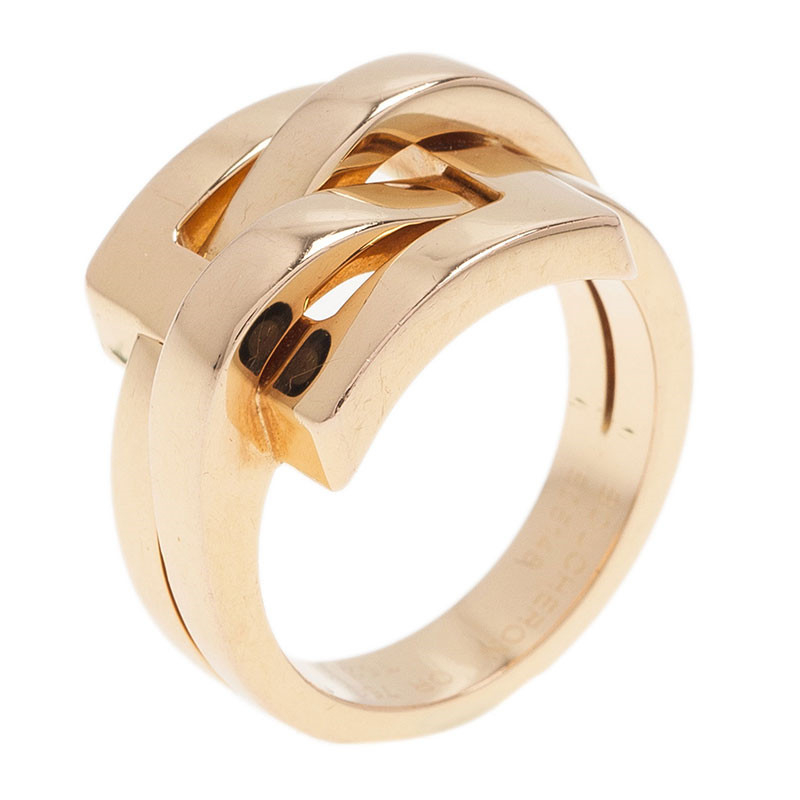 Answer: Sure we can make high customized jewelry for you. You can tell us your idea and send us the design pictures then we will make it for you. And adding letters or names on the jewelry is completely no problem.